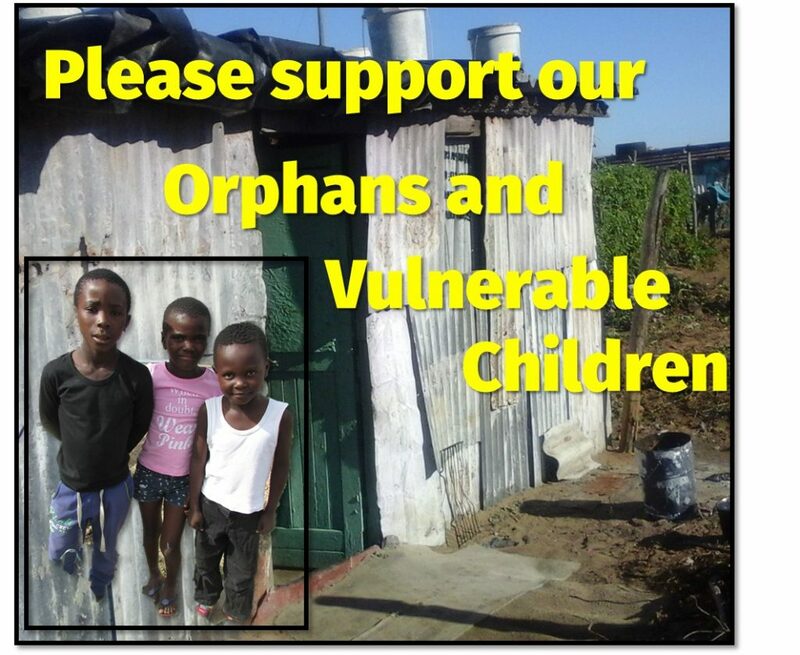 Please Consider making a one-off donation to support our Orphans and Vulnerable children. Any amount is welcome, no matter how small. Just enter the amount in the box at the top ! Thank You – Dave Wreford.